The Android TV Box is a Mini computer capable of running many Apps. It is the users responsibility to determine which Apps are suitable for them. All boxes come "Ready to load" with an easy App installer. Making set up simple and easy. This is the easiest IPTV App I have seen. Can be up and running just by entering "User Name & Password"
Purchase with confidence. Money Back Guarantee! Purchase a TV Box take it home and watch it for 2 days! If you decide this isn't for you. Simply return it in it's original packaging on the 3rd day for a Full Refund! Or better still! Have me deliver your TV BOX and set it up in your home making sure it is working to your satisfaction ( all for no extra charge ). Just click here arrange a day & time. As of March 1, 2016 Cable & Satelite Providers must offer a basic package for $25 or Less! An Android Box is a GREAT ALTERNATIVE to paying Extra for Movie Packages and Premium Channels!!!! Be sure to check the "Instruction Page" & "Q & A Page"
If boxes are unavailable it will say so here! 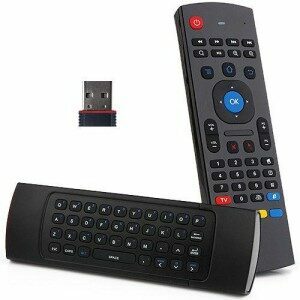 Pro Remote is In Stock . All items are available while quantities last, don't wait call or email now to reserve your Android TV Box they Go Fast! Give us a call for a live demonstration. Note: For the best optimum performance, if possible use a wired internet connection. Although the wireless connections on the Android Boxes are very good. 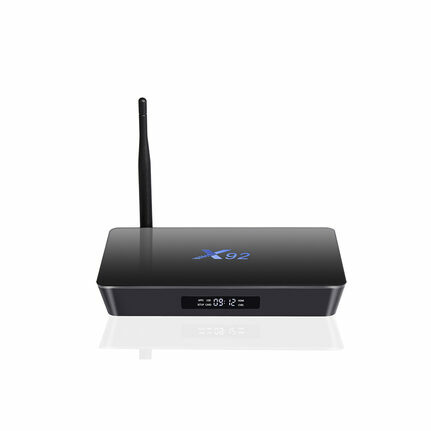 Conditions such as interference, wireless overload, overlapping wireless networks, and even bandwidth sharing can cause intermittent streaming issues which are beyond control and not an issue with the box itself. Welcome to Windsor Free TV, enjoy Your stay. Here you will find the best in Internet TV, for you own personal media experience. With an Android TV Box with KODI ready for your entertainment.